The image i choose is Franz, Eyan, and Nash sitting together talking about school and etc. i choose this picture because they are sitting together talking about school and challenge their self to stay in school and do heir work. The color i choose for text was black and a little bit of white. The font that i have is regular and the contrast that i have is like 60% no more than that. My quote is about challengeing your self to do anything and stay focused on school. I choose my quote because it important to control what you do and what you do and say because you have power and you have to use your power and you must use your power in the right way. This message is important for Chute because we are in school and we have power we need to control what we say and also what we do and who we do it around. You must set examples for the people whom are younger than you. You must control you self before you try to control someone else. That's Where Your Power Is! 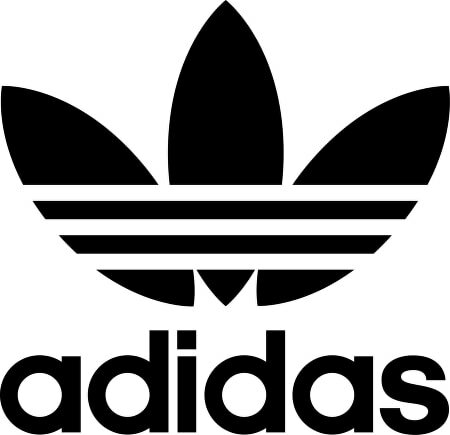 a) My design is the adidas logo. b)I chose this design because i love to wear these shoes and cloths. c) how i decided if i wanted positive or negative in my poster is because i knew the poster was black and white so i knew that i wanted my black on top and my white on bottom so that kinda gave me what i wanted.